Sew Along with me! It’s a great way to stay motivated and learn new skills. 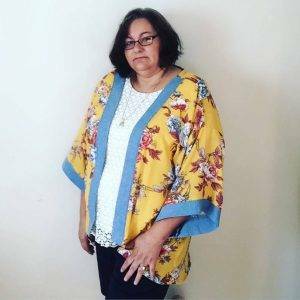 This line up of great styles is perfect for those who want to explore new patterns and learn more about custom sewing and alteration details. Here’s your chance at sewing success! 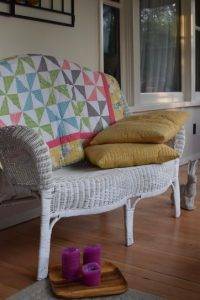 I am starting a monthly sew along class. This class will be completely free and you can sew one month or all 12 as you choose. Most patterns are easy, we will have videos, Facebook lives too on each step! I have chosen these commercial patterns for this Sew Along. Partially because I know people struggle with them and I can help, but they are also readily available and have the majority of sizes people are looking for. Here is the list, stock up on the next sale for the entire year and get sewing! January: You will love this cozy Funnel Neck top. Make just the top, or buy extra fabric for the leggings, if you choose. This pattern is McCalls 7061. February: What’s not to love with this date night dinner dress! Cherry red is perfect for Valentine’s Day! Mc Calls 7535 is easy to sew and looks great on all shapes! 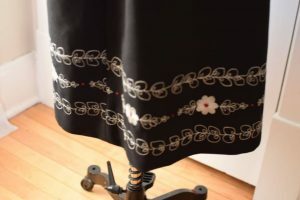 Suitable for woven or knits. 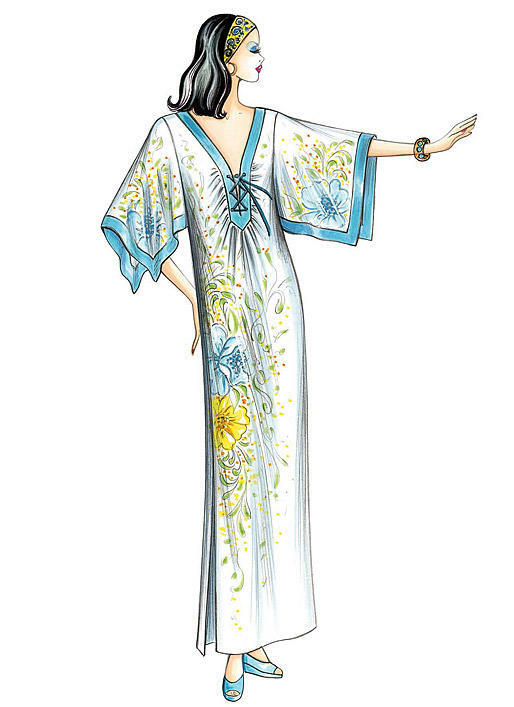 March: I adore this Marfy Caftan. Make it long or short, wear it over a swim suit, out to dinner or just around the house. This easy pattern is Marfy F3921. April: Mimi G Style pattern, love this jacket with optional capelet. 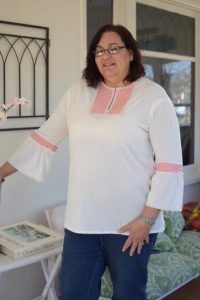 Mimi G Style, Simplicity pattern S1016. 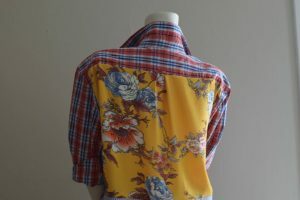 Learn to sew rainwear fabrics and make buttonholes. This pattern has a lot of extra details on pockets, sleeves and caplet collar as optional custom designs. May: Learn about stripes this month with this fabulous shirt dress. We will learn collars, facings, and how to work with bias stripes. Pattern is McCalls M7084. 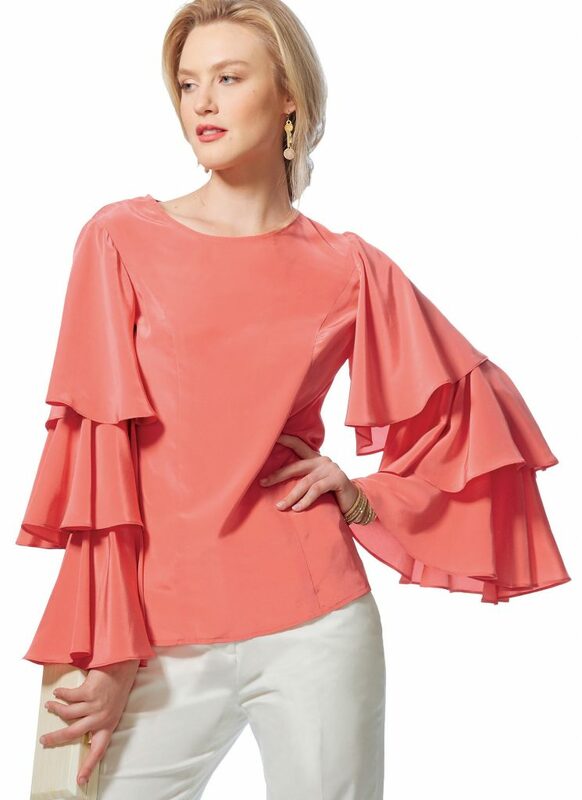 June: Perfect for the romantic summer evening, this chic blouse would be great with chiffon sleeves. We will use Vogue 9243 for this project. 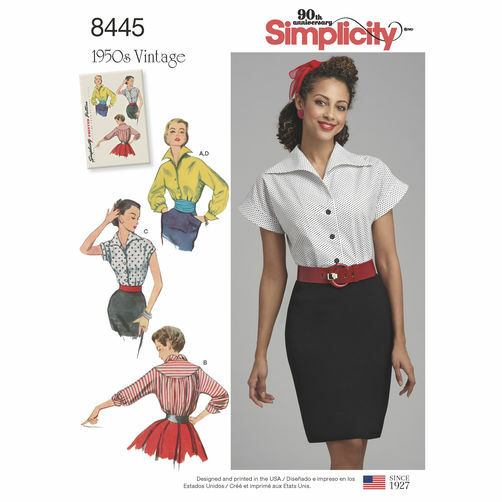 July: Explore vintage pattern Simplicity 8445. Darling! This pattern is available with long sleeve or short sleeve design options. We will learn about constructing collars, yokes and sleeve cuffs. August: The perfect summer skirt! Very easy pattern and can be reversible! Easy and quick construction, includes a straight style option if you don’t care for the A-line look. This is McCalls 7129. September: You will love learning about denim this month with this super trendy set of overalls! 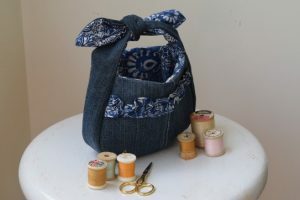 Great for back to school!Great way to learn to work with denim fabrics. Mc Calls 7547. October: Fabulous knit top, can be stretch lace, stretch velvet, knit or sweat shirt fleece. Or use all four fabrics! This is Mc Calls 6992. November: Learn to make custom fit jeans. We will cover specific pattern alterations to get a great fit! More advanced fitting techniques are easy with McCalls 5894. December: Close out the year learning satin, brocade or velvet techniques. 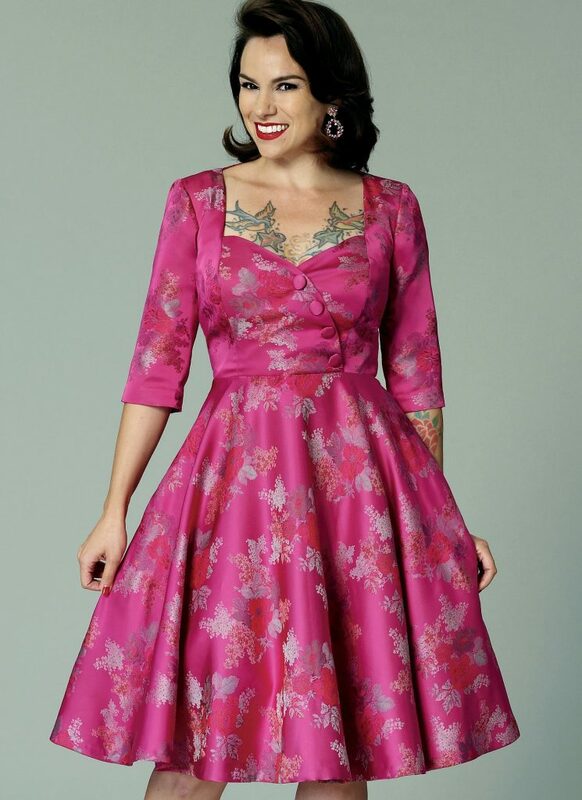 We will sew this darling Gertie vintage pattern for the holiday dress of your dreams! Gertie does vintage so well! 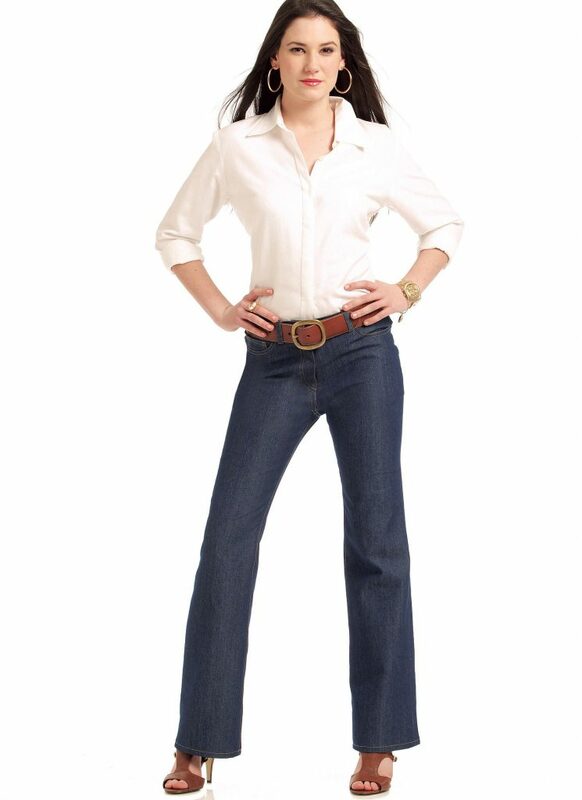 This is Butterick 6412. 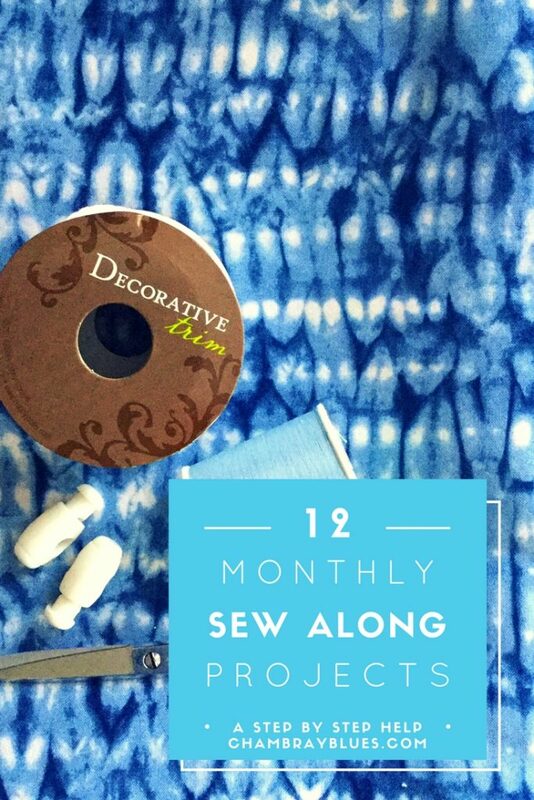 I am also giving away a free monthly calendar to new subscribers where you can have each task listed for every month in the sew along. Print your free downloadable calendar here. I am sorry for the problem, I will update the link and let you know when it’s available. Hello, I just came across this Sew Along i’m so bummed I missed it. Could I start it now? Is everything still available like the Facebook lives and the calendar? 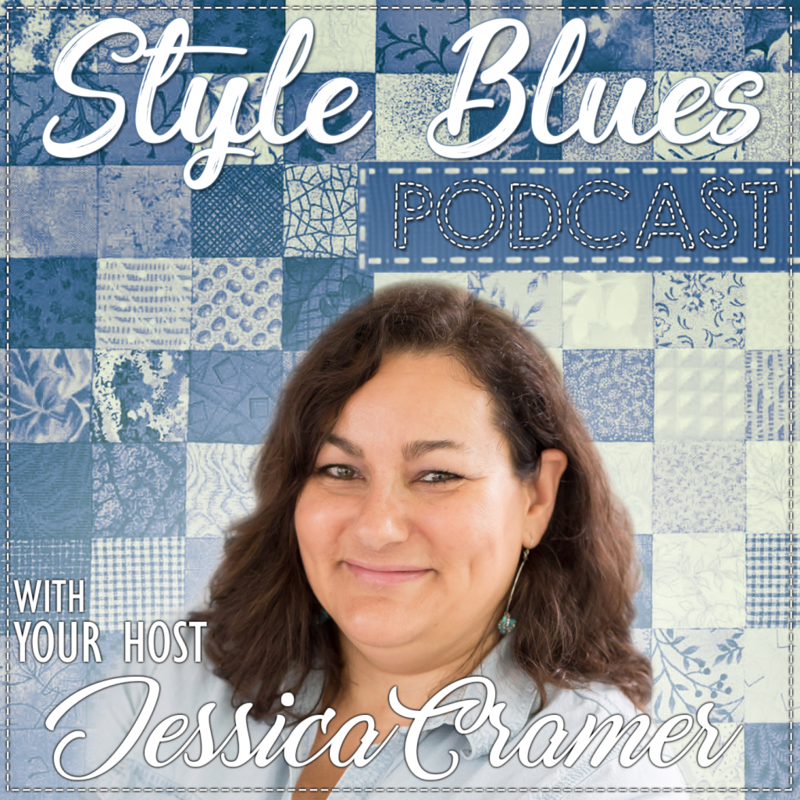 Yes, you can still join the sew along! 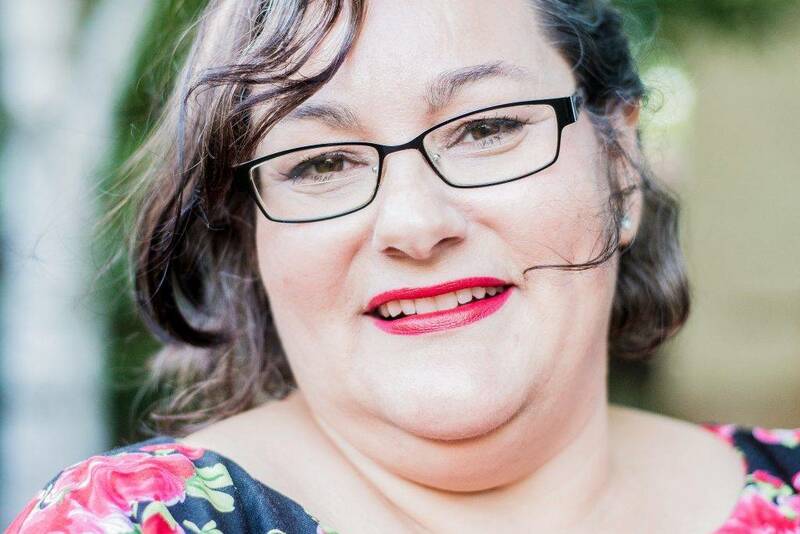 I am posting regular updates on my FB page each week. Check out the pinned post for the schedule on FB today. No worries!